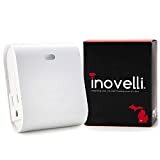 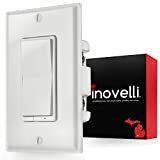 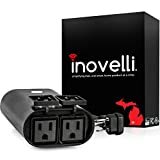 Inovelli just sent over their 2018 lineup of Z-wave switches.Today we’re going to dig into their outdoor plug in modules, indoor plug in modules and in-wall switches. 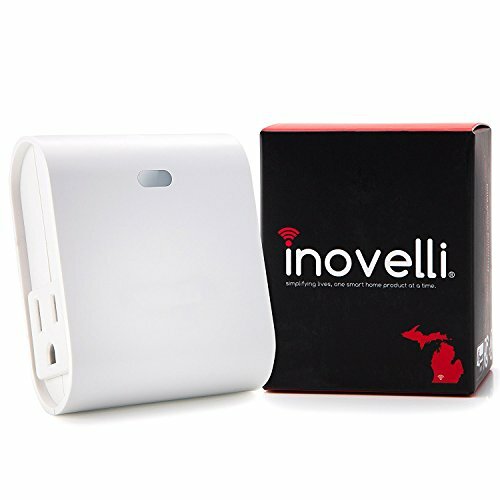 And as is always the case with Inovelli, there’s a few cool surprises to be found in their smart home gear. All switches work with Wink Hub 2, SmartThings and Vera hubs.